Support BEFORE you need it. Peace of mind when you don’t. Click here to sign up! 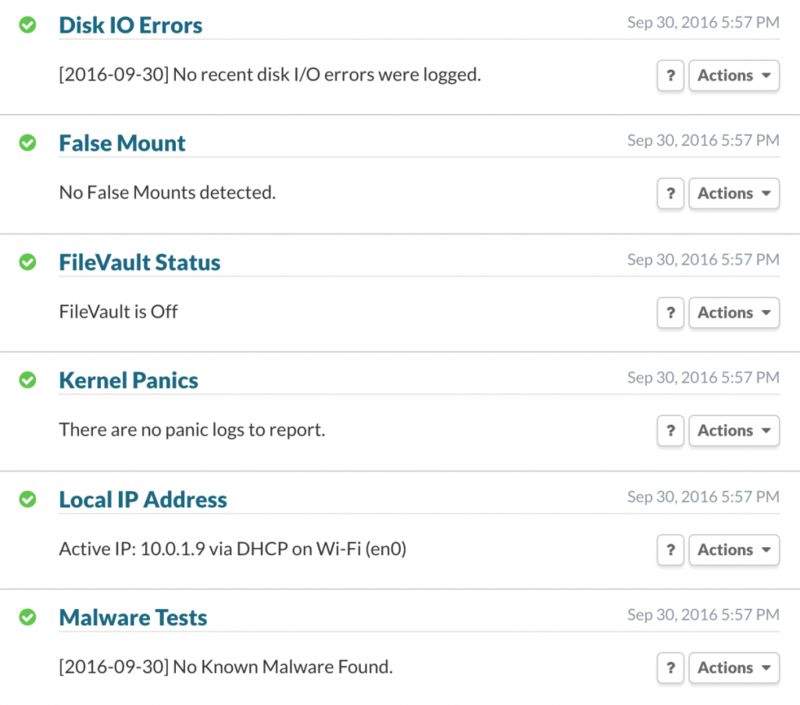 LapinCare is a service from Lapin Systems offering proactive, remote detection and identification of common Mac issues. Our goal is to minimize downtime, maximize productivity, and prevent data loss for all of our customers, both home and business. 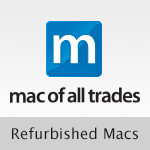 Let us find Mac problems before they find you! Many issues we see on a daily basis can and should be resolved before they result in lost time, lost data, or lost business. LapinCare is an easy-to-install, non-invasive software package that includes built-in detection for over 100 individual hardware and software issues on your Mac. Finding and reporting these issues in their earliest stages allows Lapin to preemptively assist you or your business should problems arise. Areas of attention include: Hard drive integrity and lifespan; backup reliability; network performance; malware detection; RAID performance; and many more. The LapinCare software scans reports, error logs, and critical, real-time performance data from subscribed computers and notifies Lapin the moment anything out of the ordinary is detected. At that point, we can communicate directly with the user on the best course of action — be it remote support, an onsite visit, or in-store repair. In essence, the software is an advanced health monitor for your computer. When something goes wrong, Lapin is immediately alerted, around-the-clock, so that we can address the issue with you and offer solutions before any negative impact on data or productivity occurs. Additionally, the software includes a menubar item with contact information and support request capability that is delivered directly to your technical contact at Lapin. You even have the ability to invoke and authorize a temporary, expiring remote support session at your discretion. Am I being monitored? What about my privacy?! Lapin takes data security, integrity, and privacy very seriously. Although LapinCare does require software to be installed on your computer, it does NOT give Lapin access to any personal or user account data stored on your hard drive. In addition, it does NOT give Lapin remote access to your computer or remote screen-viewing or screen-sharing capabilities at any time, even temporarily, unless specifically initiated and authorized by you, the end-user. The software collects and analyzes raw system reports and logged hardware performance & process data on your local machine. If everything is fine, we simply see a screen indicating as much when your machine report is viewed. If there is a problem, Lapin receives a real-time alert about the related issue. These alerts could relate to hardware failures, hard drive capacity or performance warnings, laptop battery lifespan, software key or subscription expirations, AppleCare warranty expirations, network anomalies, failed backups (or other automated processes that encounter failures or delays), server availability, malware/virus activity, and other related operational and subsystem (i.e., non-personal) data. To make problem resolution and client identification easier, the software also reports standard demographic information. 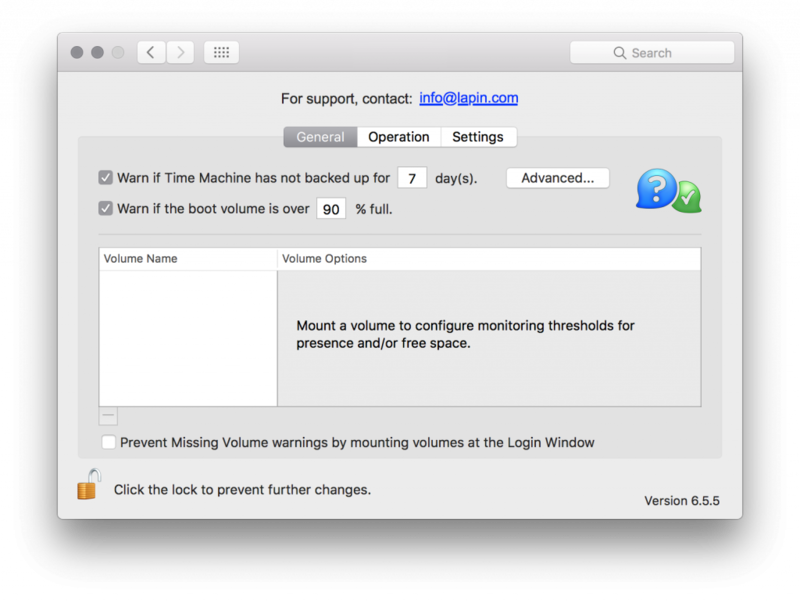 This includes the machine name (“Jeff’s MacBook Pro”), the system serial number (for warranty status and service part identification), the short name of the last user who logged in (“jeff”), Mac OS X version number, hardware configuration data (CPU speed, total installed RAM, model number), warning and error history, and the last time the computer checked in with the LapinCare service. If given permission, LapinCare will update itself automatically to take advantage of the latest features and maintain compatibility with your current operating system version should it be updated. If you would like more detailed technical information on how the service works, what information we have access to, and how it can potentially save you and your business significant amounts of time and money, please reach out to us. A Lapin staff member will be happy to answer any questions or address concerns you may have via telephone or in-person consultation. Call us at 847-328-9945, or email [email protected] any time to request more information. LapinCare is a subscription-based service offered in two categories: home and business. We also offer an upgraded response-time option, LapinCare+, for notification and resolution recommendations within 1 business hour. *Standard business hours are 9AM-6PM Monday-Friday. If you would like more information about LapinCare or have additional questions about the service, simply use the form below to submit an inquiry and a Lapin staff member will get back to you as soon as possible to discuss. For more information, ask a service technician, or visit our site at www.lapin.com/lapincare for additional technical details, privacy information, and pricing. Please note that LapinCare subscription packages are 24-hour reporting and notification services only. Any recommended repairs or service options are billable separately at our normal service rates. For standard field, remote, and bench service rates, please consult any Lapin employee or visit our site at www.lapin.com/service. SYSTEM REQUIREMENTS: LapinCare Active Support is compatible with Mac OS X 10.5 (Leopard) through OS X 10.14 (Mojave). Intel, PowerPC and Virtual Machines are supported.